enjoy God's wonderful creation during their stay. ​ Our pond is the perfect place for the beginner or avant canoer looking to polish some skill. Canoes, paddles, and life jackets are readily available. All who use the pond must abide by our rules for safety! The sports field can be used for any game or sport. Soccer, baseball, kickball, frisbee - if there is any trouble coming up with a fun filled activity appropriate for this field, one of our activity facilitators will be sure to help you out. The possibilities are endless! options for rainy days and an alternate space for fun. 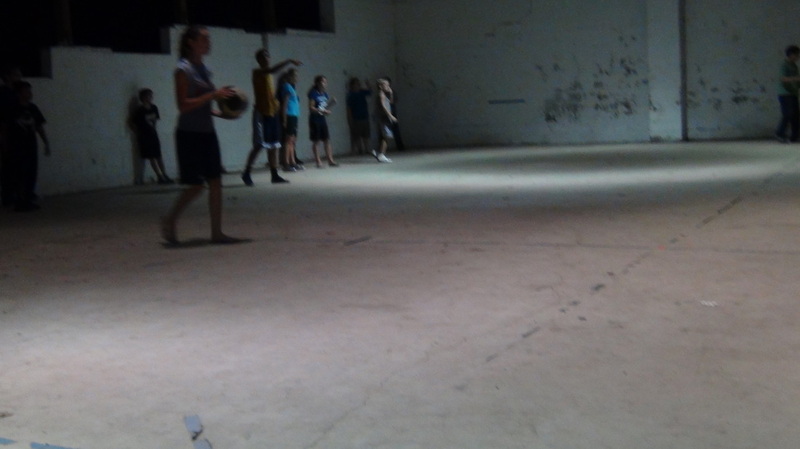 It is great for dodgeball, basketball, and volleyball. Also lighted for activities after dark. Our staff is equipped to help your group, no matter the skill level. There are Corral and Trail Rides available for summer camps and retreats, and a teaching session on horse care. Fifty yards with efficient backstopping for rifles and handguns. 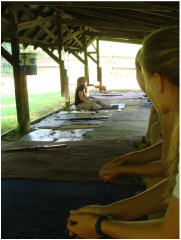 Rifles are available for rent, and camp staff teach safety standards and basic marksmanship skills. If you would like to use our range, ask one of our directors to put you on the schedule. If your group chooses to bring your own handguns or rifles as well as safety instructors, you may use our range free of charge. Our zip line offers safe fun for all ages. It is approximately 100 feet long and proves to be quite a ride! Our ropes course offers both low ropes (which focuses on team building skills) and high ropes activities. Whether your group is large or small, all are sure to benefit from the challenges of these elements. ​(not attached to the pool). All renters will need to utilize a lifeguard during their swim time. 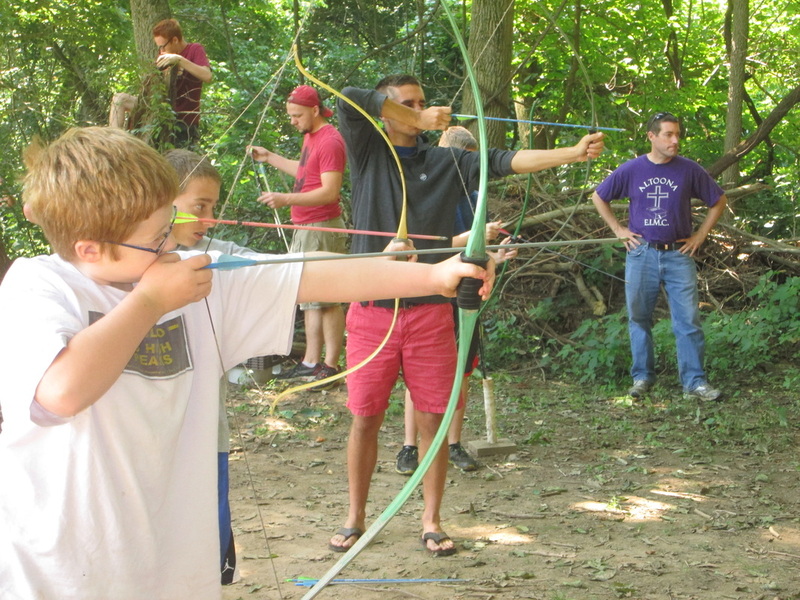 The archery range at Promised Land allows all types of campers to work on their skills. We have bows, arrows, and targets available for use. 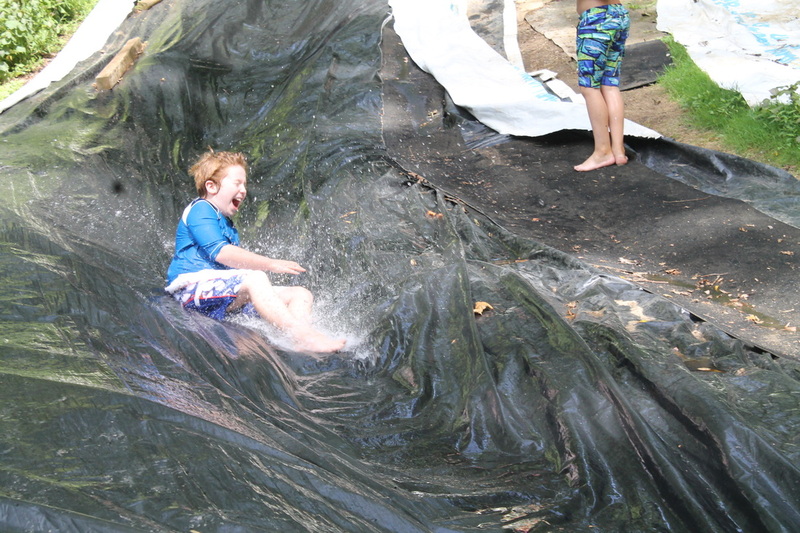 Promised Land Camp is not far from the Susquehanna River, where many of our renters like to take a tubing trip. We have tubes ready for your use. In the winter if there is snow, snow tubing is also an activity that many enjoy. Delivery and pick up available. We have purchased new sports equipment! Basketball, volleyballs, soccer balls, and playground balls will now be checked-in and out with camp staff. Equipment is to be stored in their mesh bags and indoors when not in use so as to prevent loss and deterioration. Groups will have to pay for any lost or damaged items.